Just got this from a client-friend! Excited to see our pictures used in such a great way!! 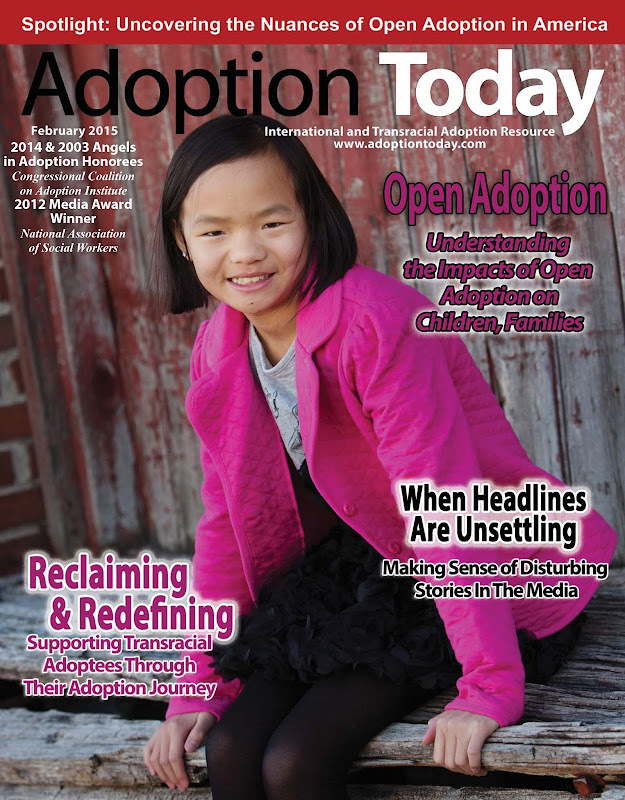 Seems like the topic of the magazine this month is Open Adoption. I have a great open adoption story that will be on the blog tomorrow!! Come on back!! !